Y Bacchus & Co Solicitors understand that the breakdown of any relationship is often distressing especially when children are involved. You are then faced with having to make difficult decisions concerning your children, home and finances. We pride ourselves on giving clients clear understandable advice on the best way forward and ensure that their case is dealt with in a sympathetic manner. Parents often have to make difficult decisions about their children's welfare when they separate or divorce. Where parents cannot agree who the children should live with or how often the children should have contact with the absent parent, then the court will decide and will make residence or contact orders to regulate the arrangements. At Y Bacchus & Co Solicitors, we will support you during the entire divorce process and ensure that your interests are safeguarded. What's mine is definitely not yours! Whilst setting up home together can be very thrilling, the situation can be tenuous from a legal point of view when things go wrong, as unmarried couples do not have the same legal rights as married couples. For example, if the home in which they live is in the sole name of one of them and the relationship breaks down or the owner of the property dies, the surviving partner could find themselves homeless, since they have no automatic right to inherit the house or to continue to reside there. The unmarried couple will not be entitled to pension payments or to deal with their partner's estate on death. The status of the unmarried couple is indeed precarious and Y Bacchus & Co Solicitors can help you through the maze by putting documentation in place to prevent disagreements, disappointments and to regulate your relationship in the event things go wrong. 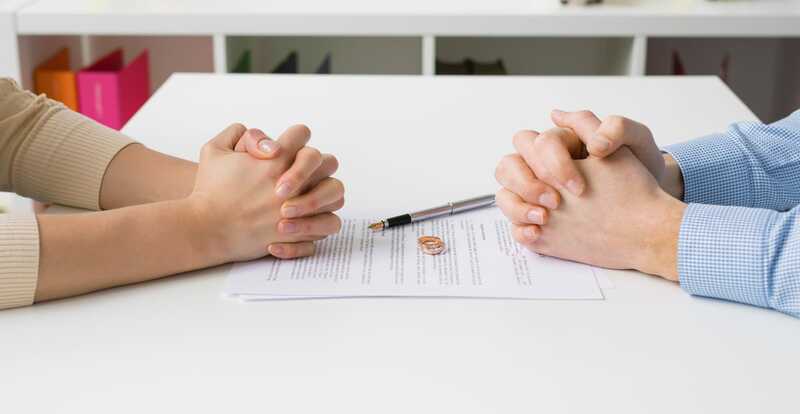 A Pre-nuptial Agreement is a formal agreement between two people which sets out their intentions as to the division of assets in the event the marriage breaks down. A pre-nuptial agreement provides security for the parties during and after the marriage. All couples who are getting married and have individual assets should take steps to define the financial consequences of their marriage ending. It is prudent financial planning!